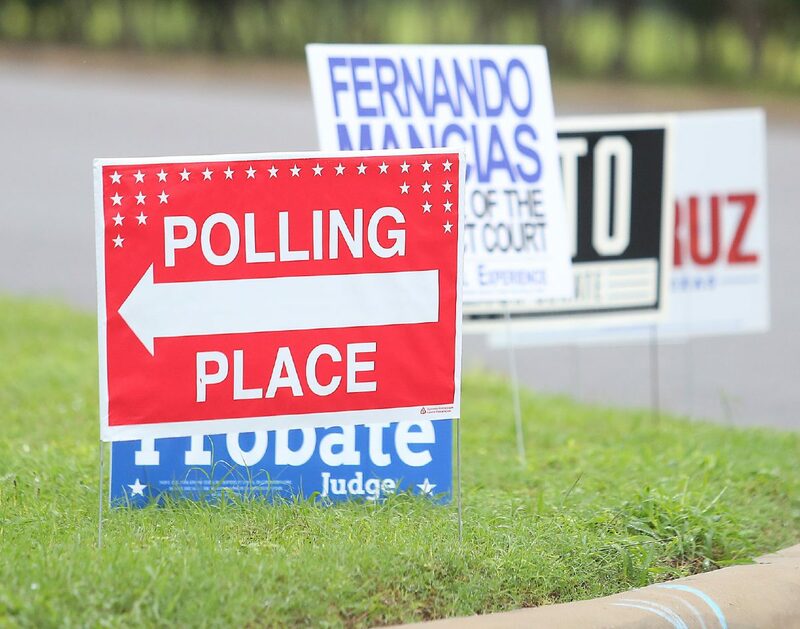 Officials in five large counties — Harris, Travis, Fort Bend, Collin and Williamson — told The Texas Tribune they had received calls on Tuesday from the secretary of state’s office indicating that some of the voters whose citizenship status the state said counties should consider checking should not actually be on those lists. It’s unclear at this point how many counties have received these calls and how many individuals will be removed from the original list of approximately 95,000 individuals that were flagged by the state. The secretary of state’s office did not immediately respond to a request for comment. County officials on Tuesday said they had not received anything in writing about the mistake. Since the state’s announcement of the citizenship checks, top Republican officials have pointed to the numbers to raise unsubstantiated claims of voter fraud. But election officials have pointed out that it’s possible that some of the individuals flagged by the state could have become naturalized citizens since they obtained their driver’s licenses or ID cards. At least one lawsuit has been filed against the state over its efforts to flag voters for citizenship checks. LULAC’s national and Texas arms are suing the state over what they say is is an “election-related ‘witch hunt’” designed to intimidate legitimately registered voters by asking them to prove their citizenship. Other civil rights groups have warned that the state’s recommended procedure for verifying voters’ citizenship status could violate federal law, and several are considering litigation against the state.